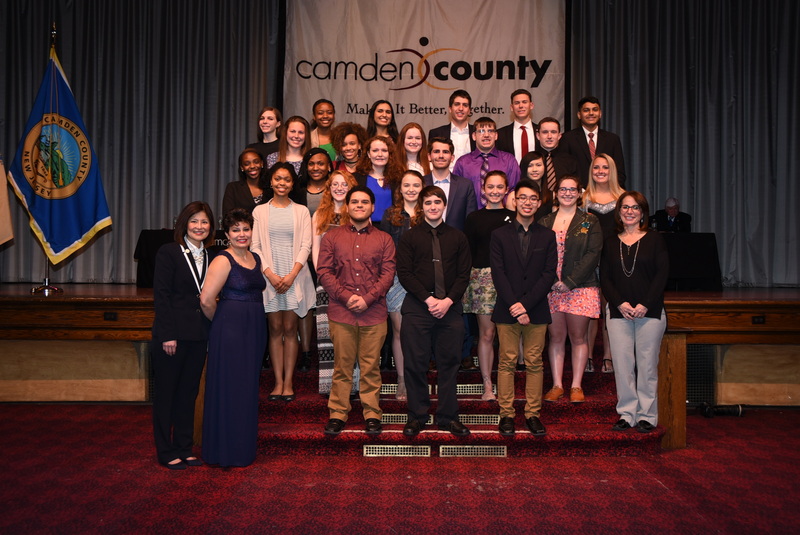 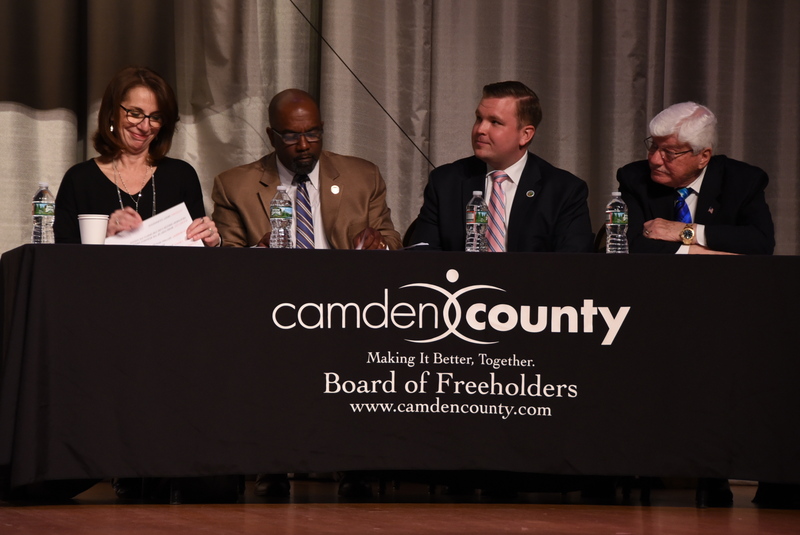 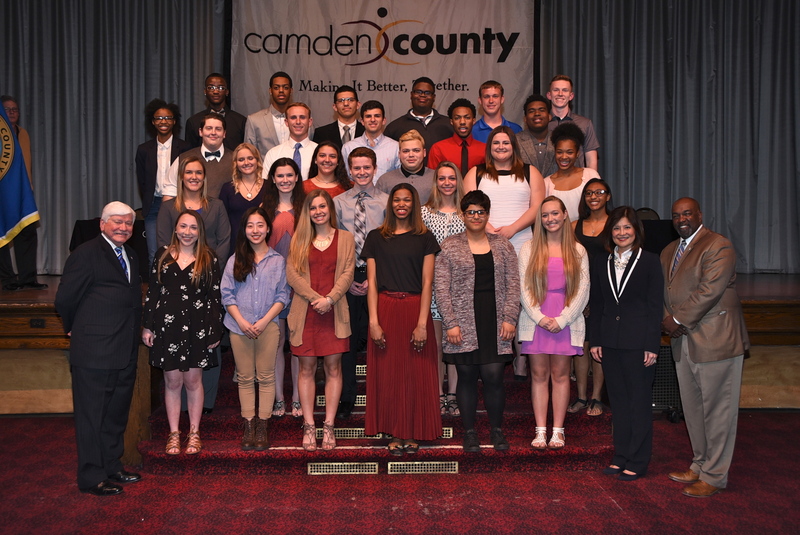 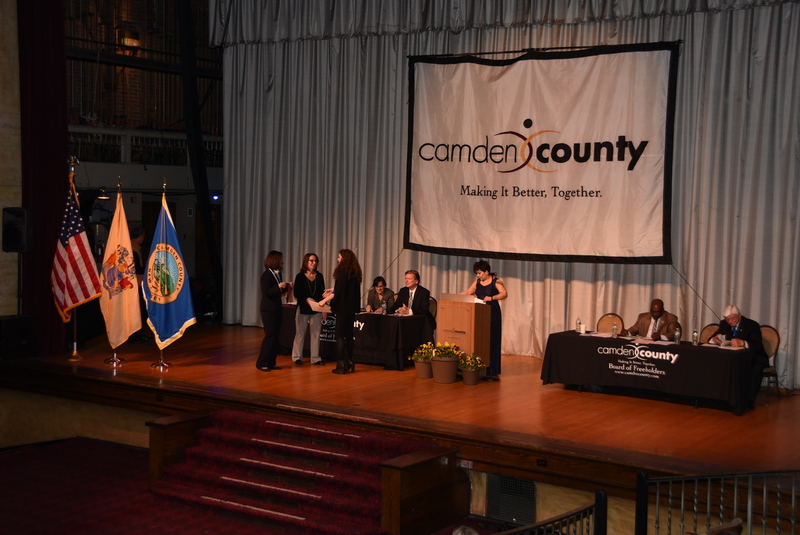 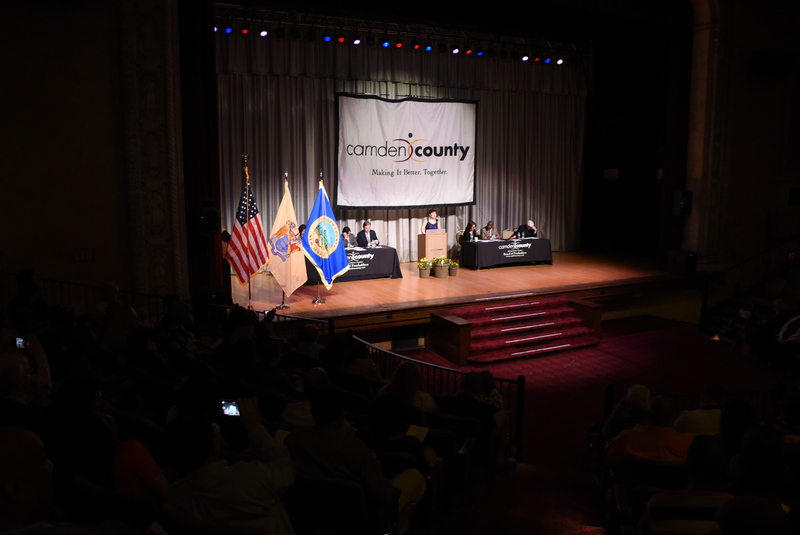 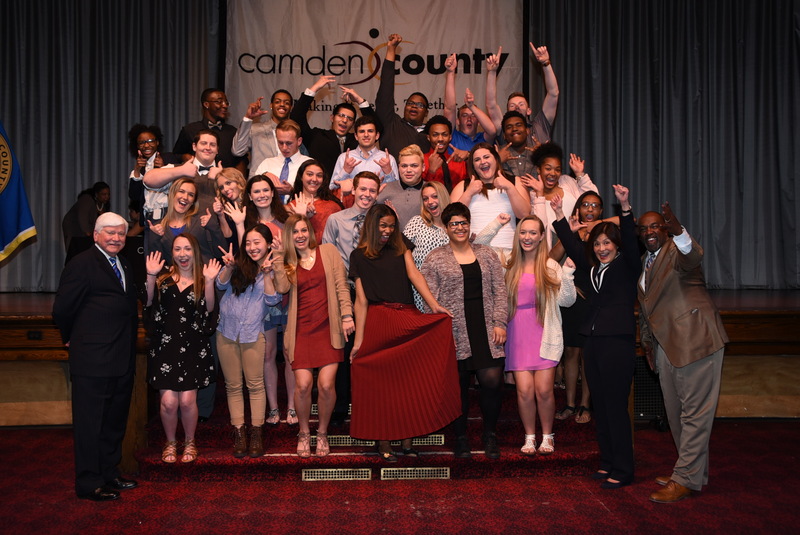 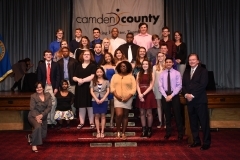 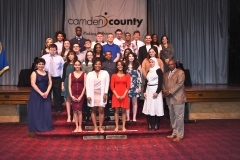 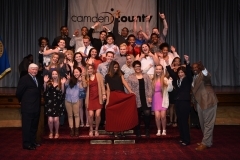 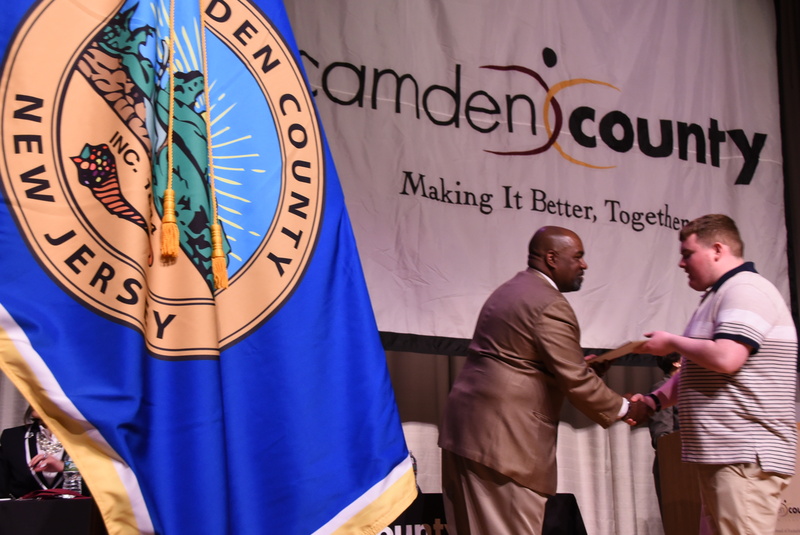 On April 5, 2017, The Camden County Board of Freeholders honored 234 senior students who attend 34 public and nonpublic high schools throughout Camden County as “Best of Class of 2017” during the 19th annual awards presentation. 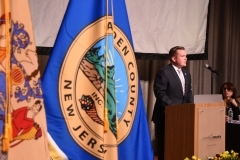 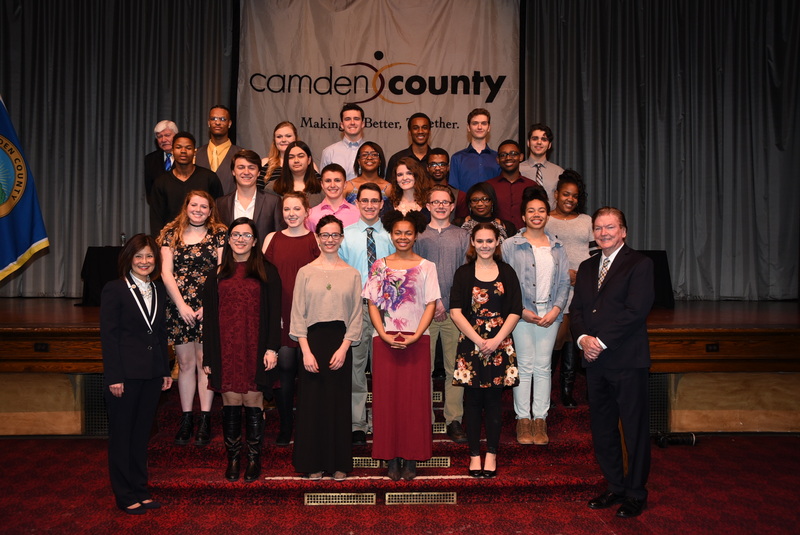 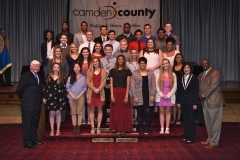 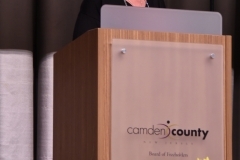 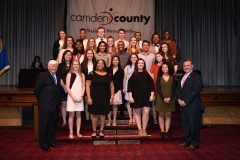 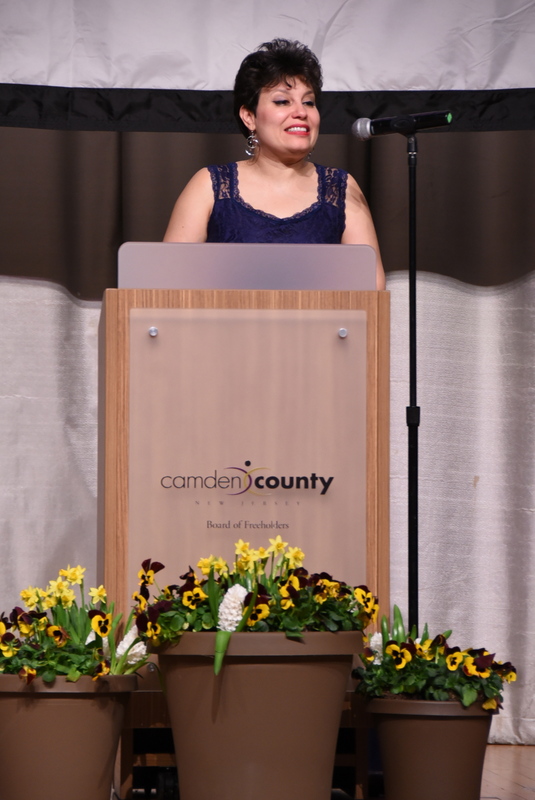 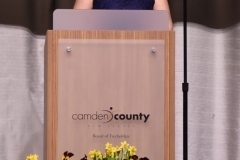 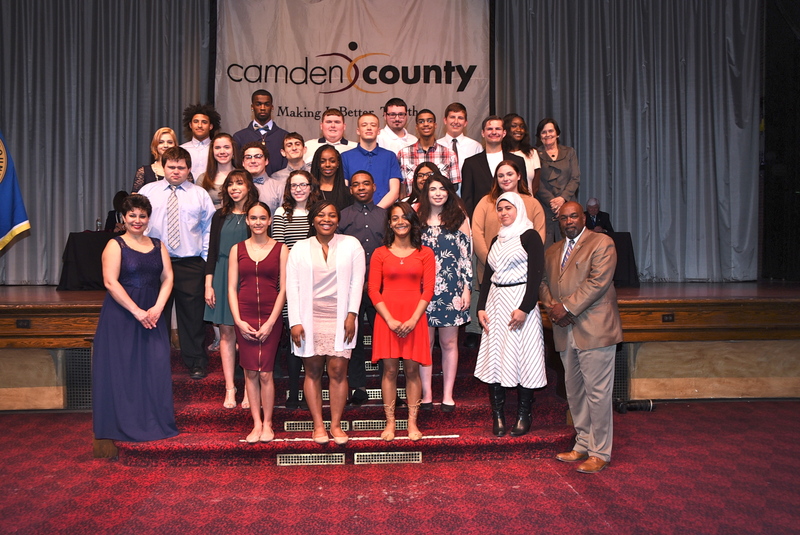 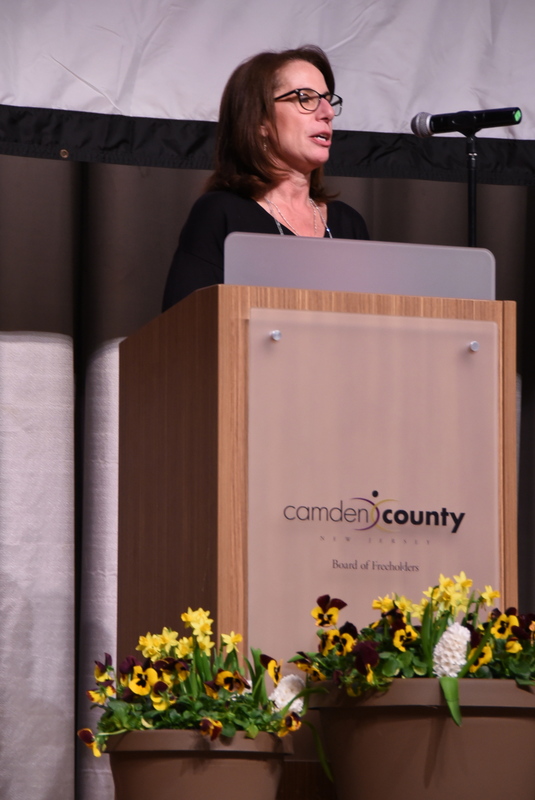 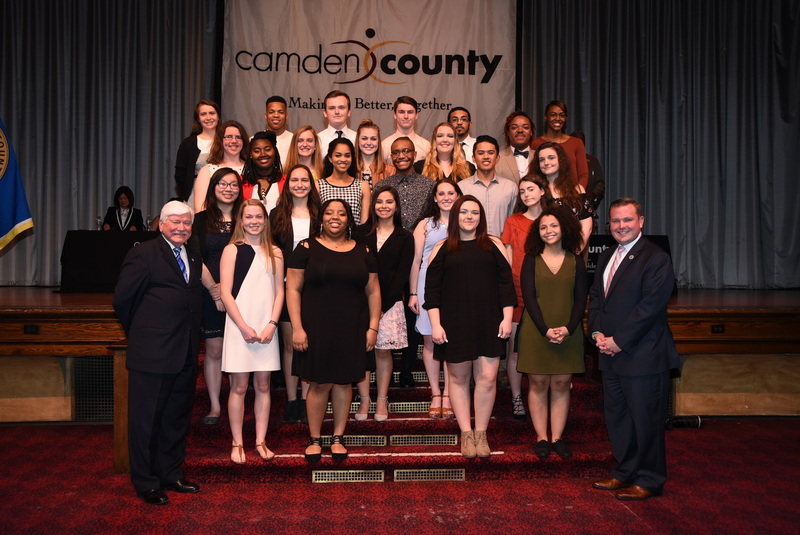 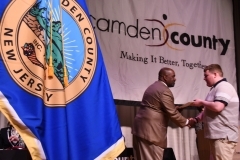 “We are proud to recognize seniors from every high school in Camden County who have demonstrated pride in academic achievement and strive to improve themselves while helping others in their communities,” said Freeholder Deputy Director Ed McDonnell. 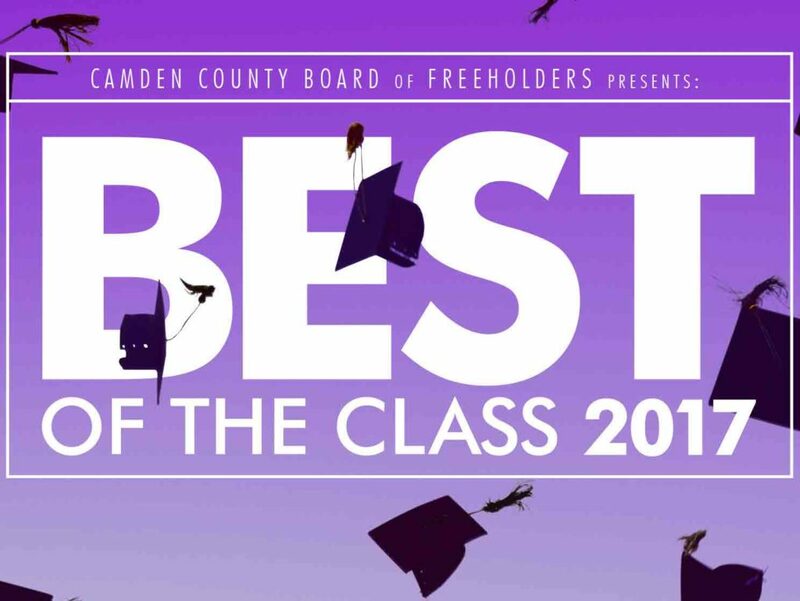 The Freeholder Board’s “Best of Class” awards honor students in seven categories: most courageous, community service, leadership, performing arts, most improved, school spirit and best overall. 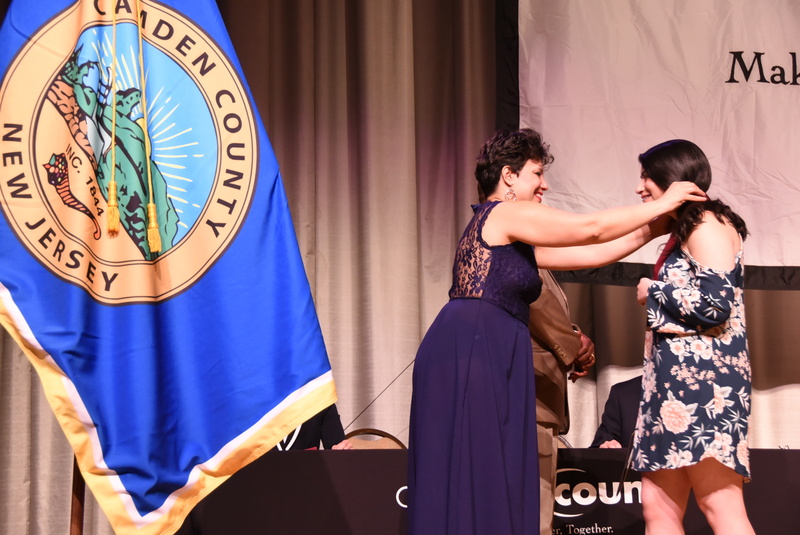 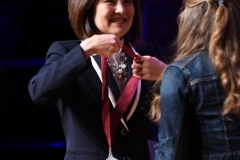 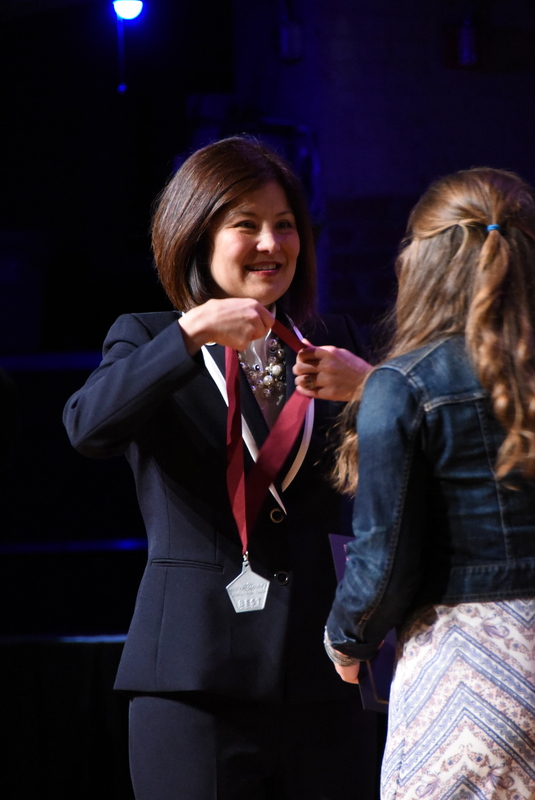 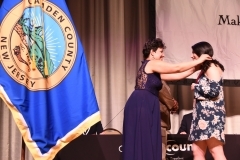 The students were presented with a Camden County Best of the Class Medal that they can proudly wear at their High School graduation ceremony to signify their achievement. 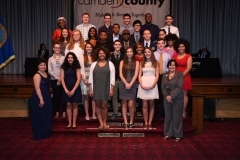 They were accompanied by parents, friends and school administrators. 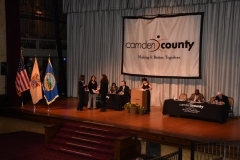 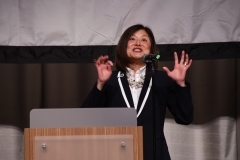 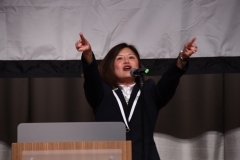 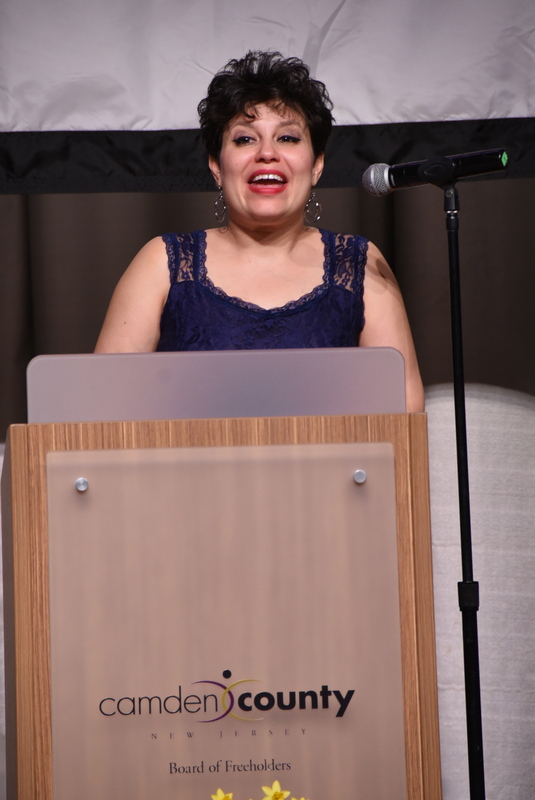 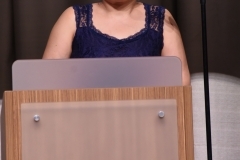 Over 600 people attended the event that recognizes their achievements.